MTN Mega Spray Paint - 600ml - Silver Chrome is a high pressure, gloss finish tall 600ml spray paint can that lives up to its name, Mega. 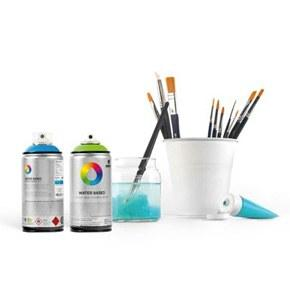 With a fast drying formula, this is a go-to graffiti writers product. Montana Colors Mega Spray Paint Silver Chrome spray paint is a full silver chrome metallic finish.